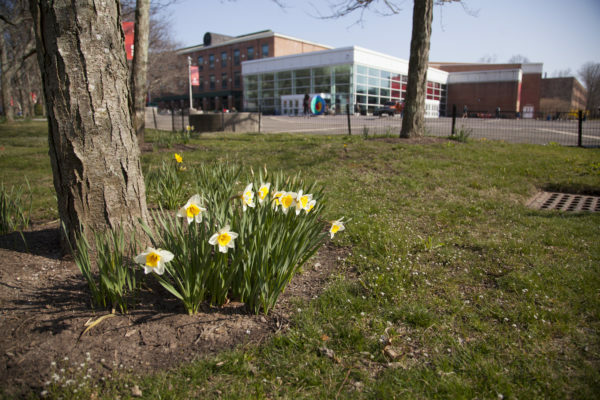 The Stony Brook University Environmental Club celebrated Earthstock last week by teaching the campus community about living sustainably. 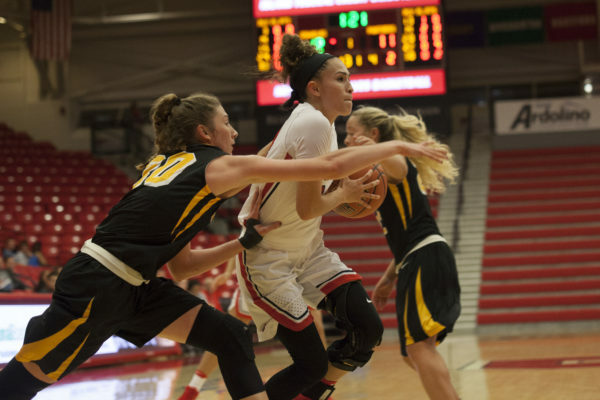 Stony Brook men's and women's basketball players answer the question, what does playing for Stony Brook mean to you? 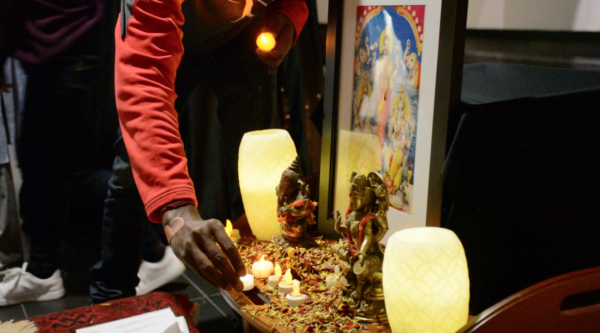 The Charles B. Wang Center continued its mission of bringing multiculturalism to Stony Brook on Thursday with its celebration of Diwali. 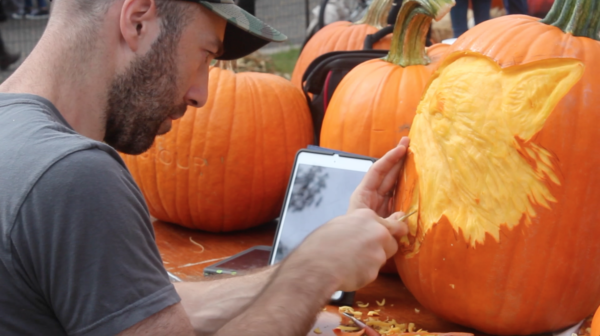 Watch Stony Brook students prepare for Homecoming with pumpkins, carnival games and music. 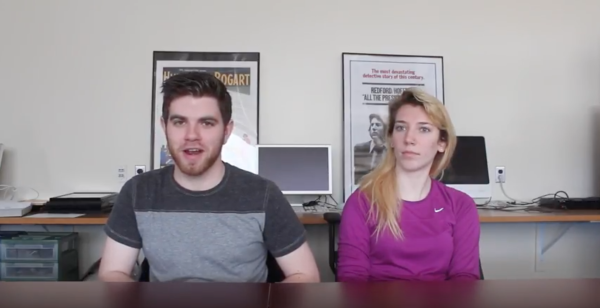 Opinions Editor Emily Benson and Assistant Opinions Editor Andrew Goldstein see what it is like to be vegan on campus. 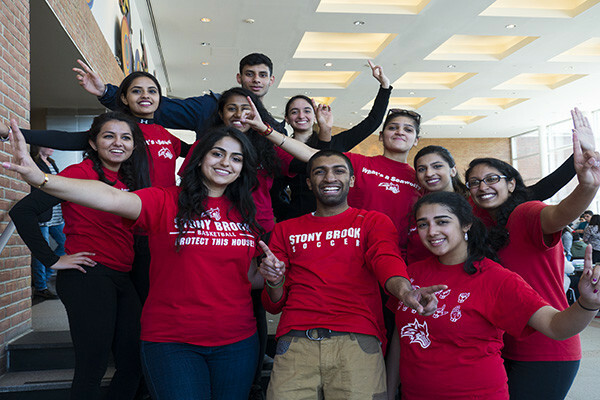 A look at Stony Brook's Bhangra team, which has been performing at big venues and placing in competitions. The team will host their event Punjabi Mela this Sunday.